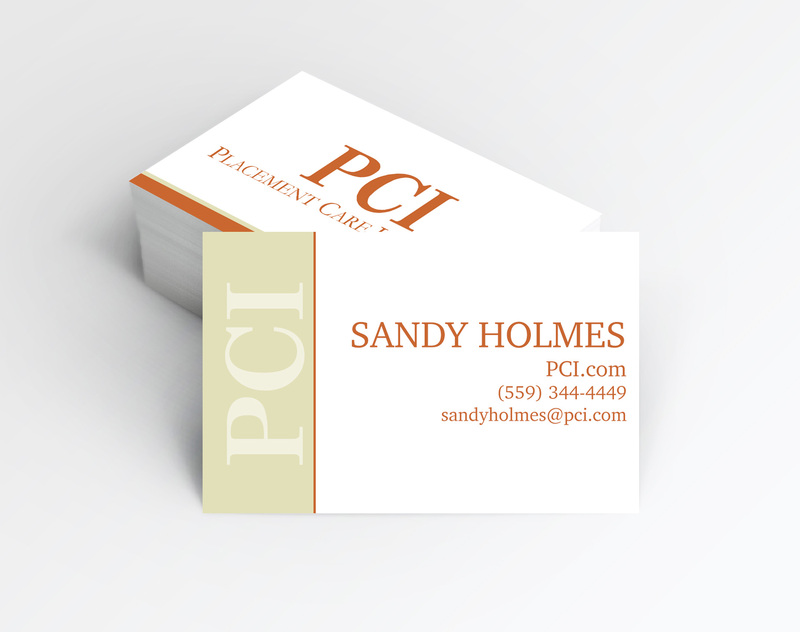 The bold orange color made for some fun marketing pieces for PCI. 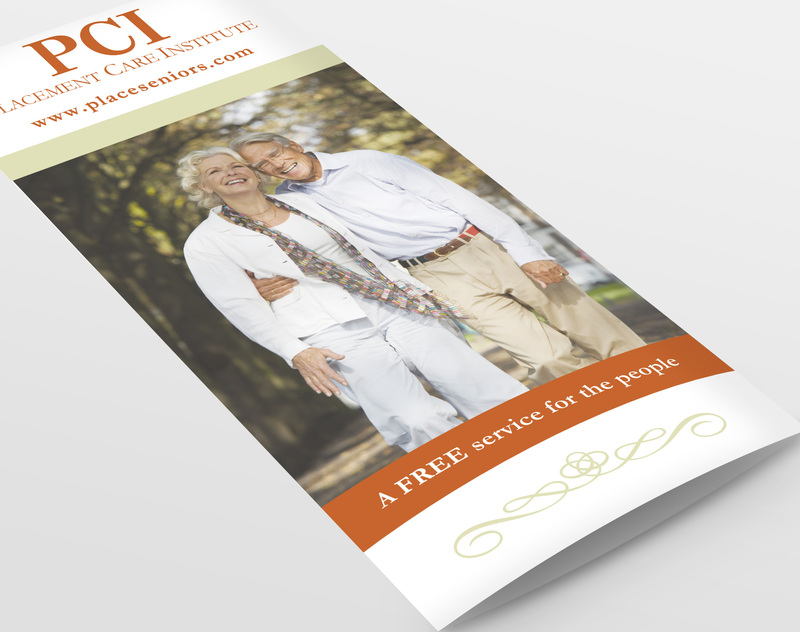 After developing a logo using an orange shade and font type PCI was happy with we put together a business card design and a trifold. 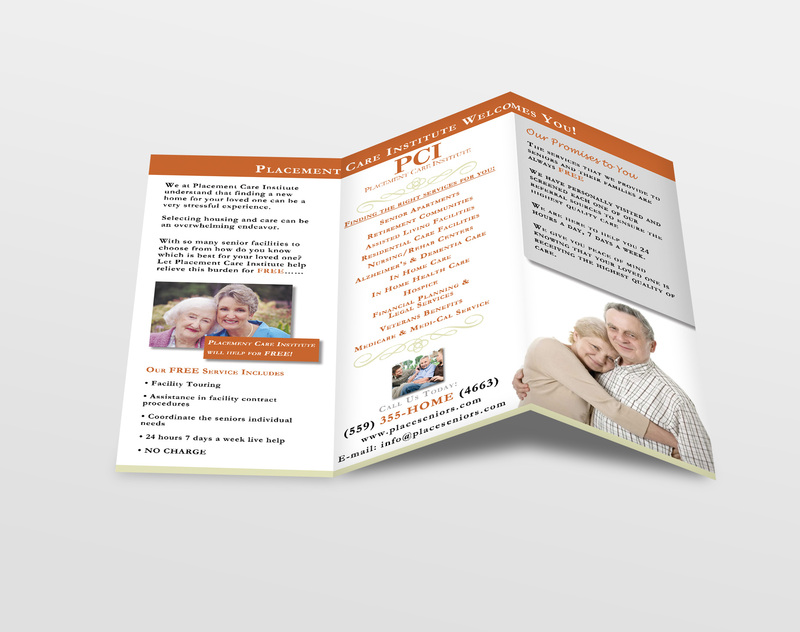 The placement of the images and the use of the orange text made a visually pleasing pamphlet.